Serota has gained a reputation for fulfilling even the most challenging of library design briefs. With over 100 years' experience of manufacturing and fitting, the company is noted for creating fine furniture that is in keeping with its surroundings, from refurbishment projects in listed buildings through to the most contemporary of designs. 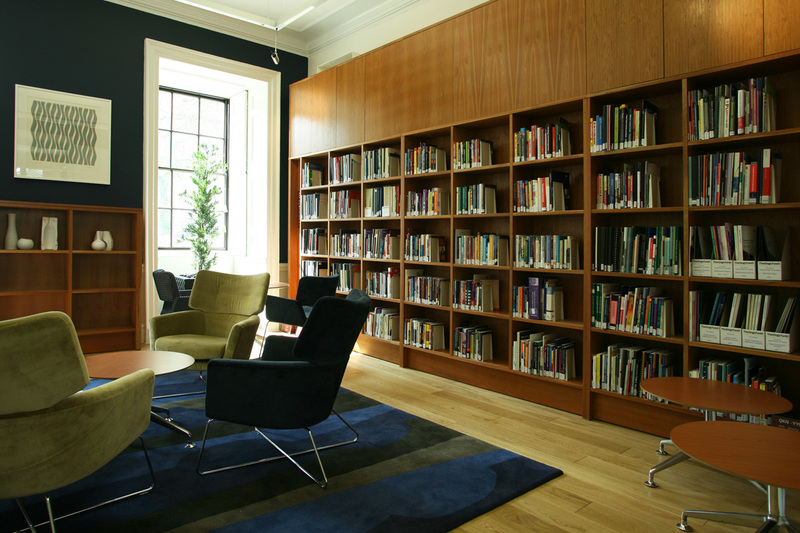 The King's Fund doesn't have a library in the traditional sense, we offer a place where people can come and discuss matters and where information is at the heart - we offer knowledge management through talking. The beautifully crafted furniture from Serota helps people to feel comfortable and receptive to new ideas. The King's Fund seeks to understand how the health system in England can be improved and works with interested parties to shape policy, transform services and bring about behaviour change. Previously there was no central point for interested parties to research the health system in England. The new Information Centre was opened in May 2009 by HRH the Prince of Wales, President of The King's Fund, as a unique and free source of information on health and social care policy and management. 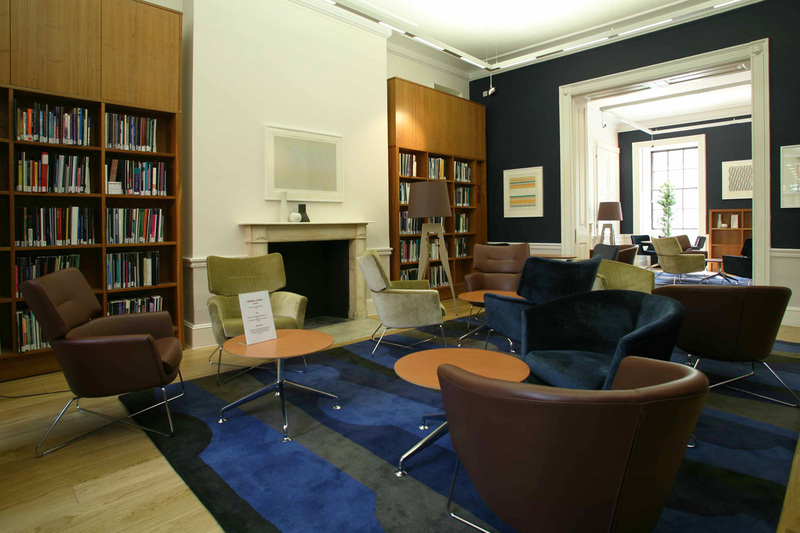 Bespoke furniture for the library and Friends' Lounge was created by Serota in American Cherry. Friends can use the lounge for meeting colleagues or working between meetings in comfortable and informal surroundings. 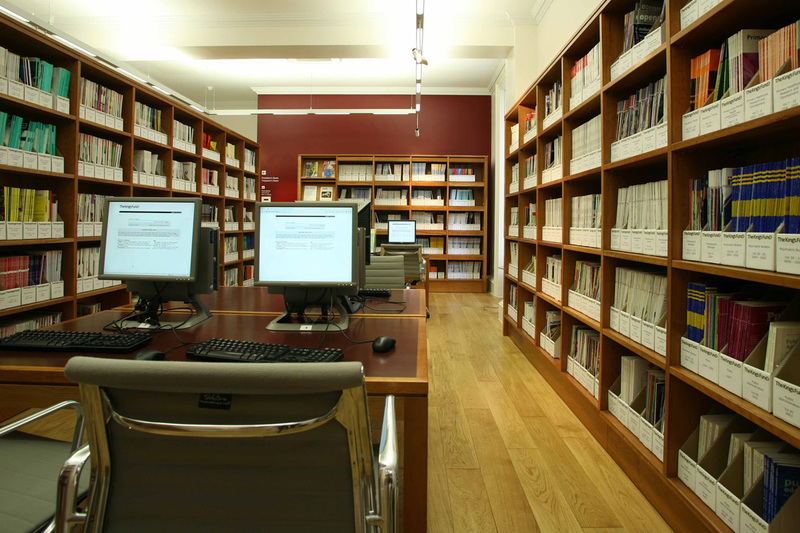 The Information Centre houses an extensive collection of health policy and management resources, including major journals and magazines. 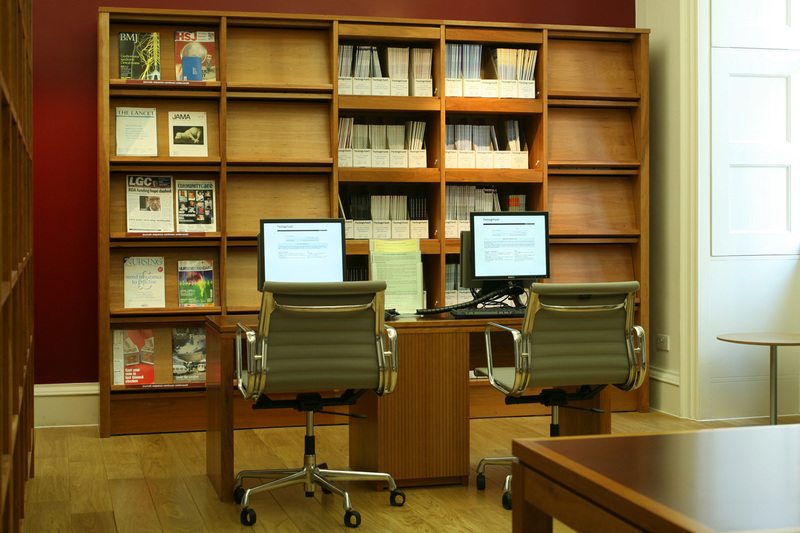 The specialist librarians offer expert advice and support and there are several study desks with PCs available. 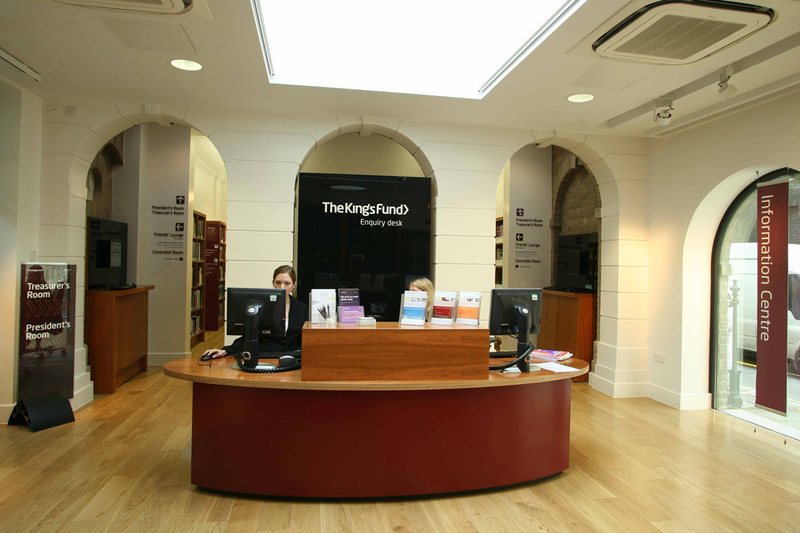 The King's Fund Information Centre and Friends' Lounge in Central London now benefit from new bespoke furniture, ensuring that visitors can find out more about healthcare policy, or the King's Fund in congenial surroundings.